Coffee-mania still rules the minds of both tired and sleep-deprived, as well as those who just enjoy the atmosphere of coffee breaks. 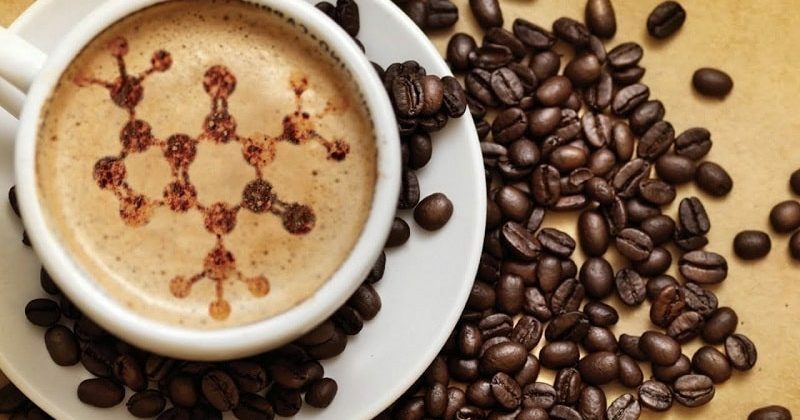 There are a lot of claims as to whether caffeine is good or bad for your health, but I would say it’s both. We all know everything should be consumed in moderation, so if you do that, you should be fine. However, there are still some things to know, so let’s dive deeper into it. If you have issues with focus, a cup of coffee will help you keep away from distractions that might make you lose it again. The only distraction then will be the coffee in your cup, so consider making it a coffee break instead of just gulping the drink and trying to keep working. Your alertness and attention are crucial when it comes to driving, studying, or working. Some coffee will help you reboot it a bit and improve your reflexes. It’s been proven that drinking coffee on the regular basis will improve your long-term memory. It starts deteriorating pretty early, so such a boost will not be at all redundant. Coffee is full of antioxidants that will help prevent cancer and clean your body. It may make you feel ill or dizzy. If you feel this way after drinking coffee, you’re caffeine-sensitive or just drank too much at once. Try less concentrated beverages or eliminate caffeine at all. If it’s difficult for you to fall asleep, don’t drink coffee 8 hours before you go to bed. Again, if you’re sensitive or drink your coffee too concentrated, it may cause migraine or make the existing one worse. It may multiply PMS symptoms. The effect of coffee multiplies when women near period, so you may experience worse mood swings, breast tenderness, and other symptoms of PMS. All in all, caffeine can be good for you, if you’re not too sensitive to it and if you don’t overdose on it. If you can’t drink coffee but love the taste, try decaf. Also, you can try drinking herbal teas, as they will help you due to their antioxidants and other benefits. After all, you can’t eliminate a habit, so it’s better to replace it.